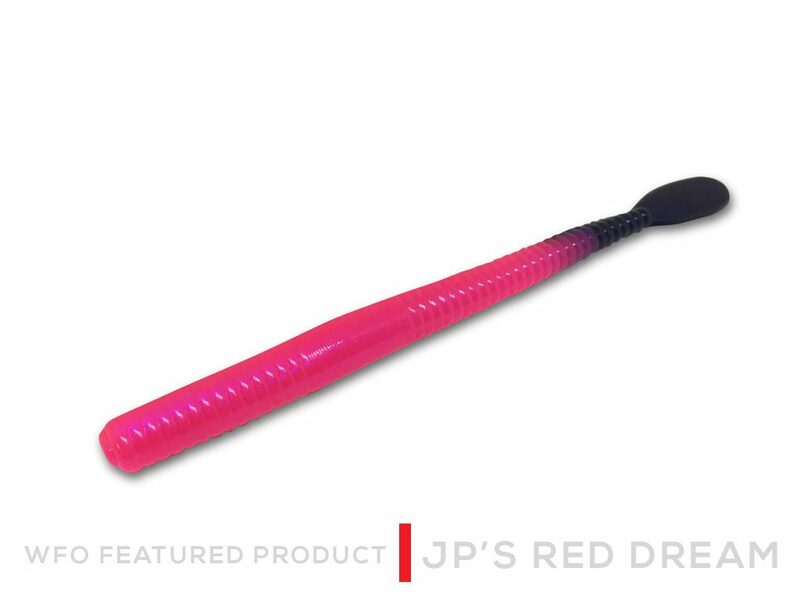 Featured Product is JP’s Red Dream! 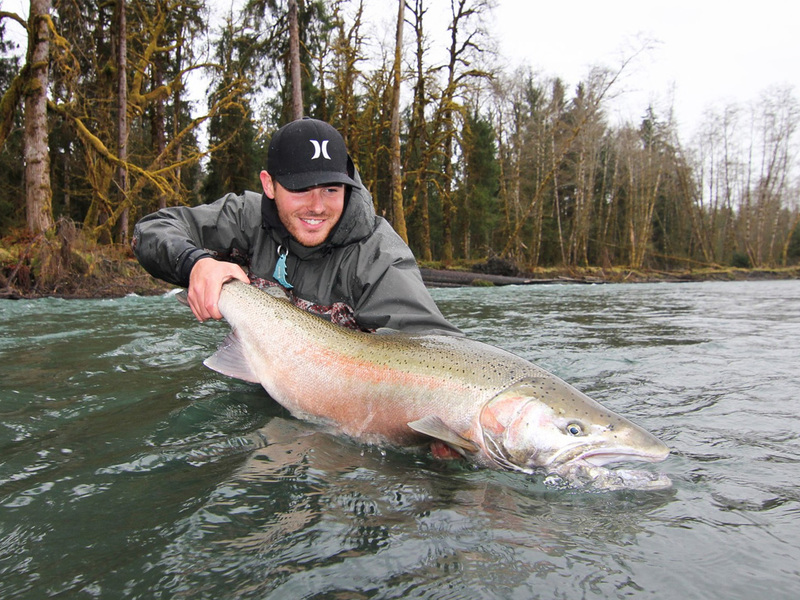 Joey Princen is on our WFO Pro Staff. Joey’s signature worm is, JP’s Red Dream (variation – JP’s White Dream). JP’s series worms are two of our favorite worms here at WFO! JP Red Dream & JP White Dream designed by our very own Pro Staff Joseph Princen of JP’s Guide Service. Vibrant deep pink/red color with a tail versions up the shank of the worm. Two time proven bestsellers from the WFO line. They catches fish in all conditions. This quality custom plastic worm is deadly for large Winter Steelhead out on the Olympic Peninsula in rivers such as the Clearwater, SSol Duc and many others that Big Wild Steelhead love to call their home. Buy yours today by clicking here!